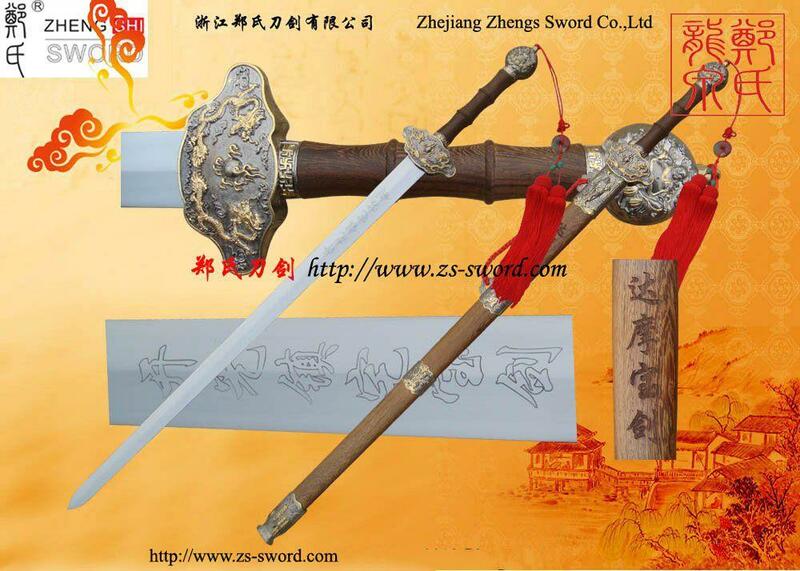 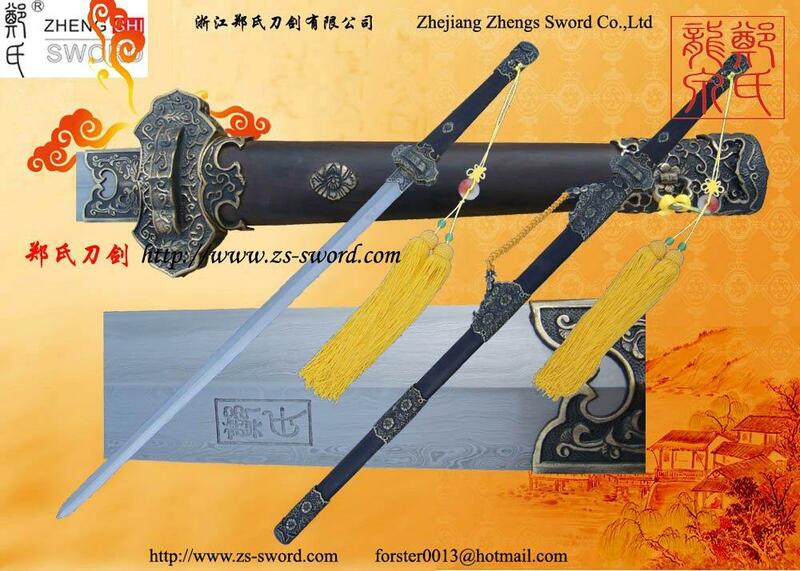 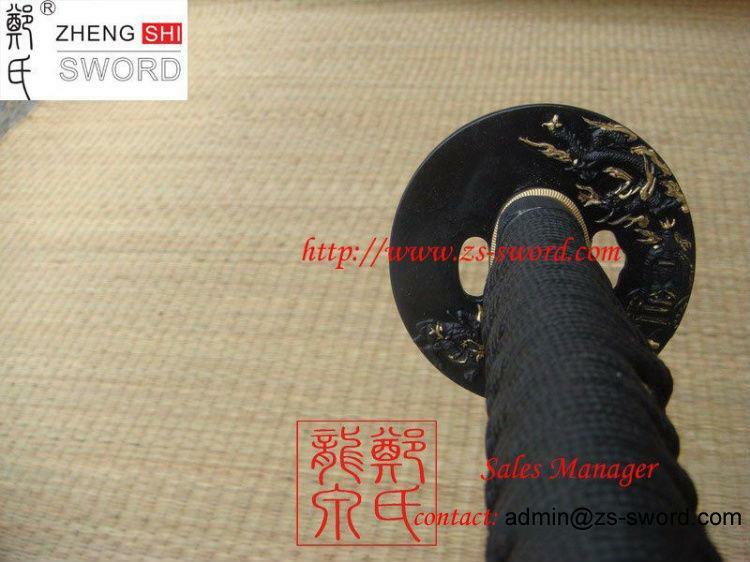 This sword is hand made by traditional technique of Japanese forging, not only for decoration, but also for actual combat. 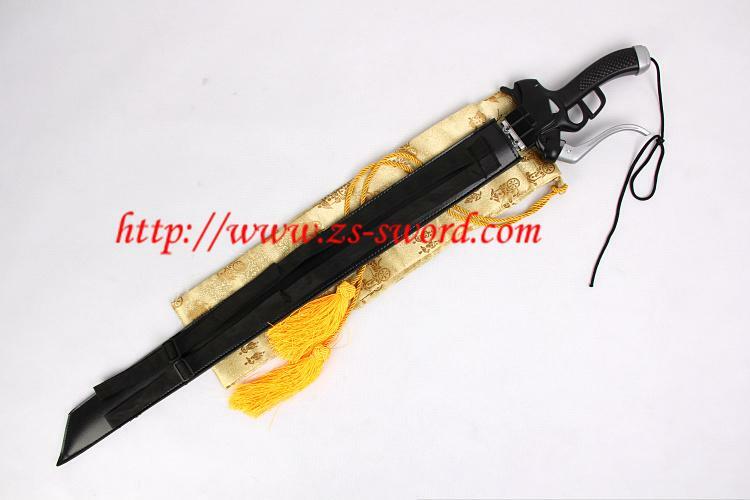 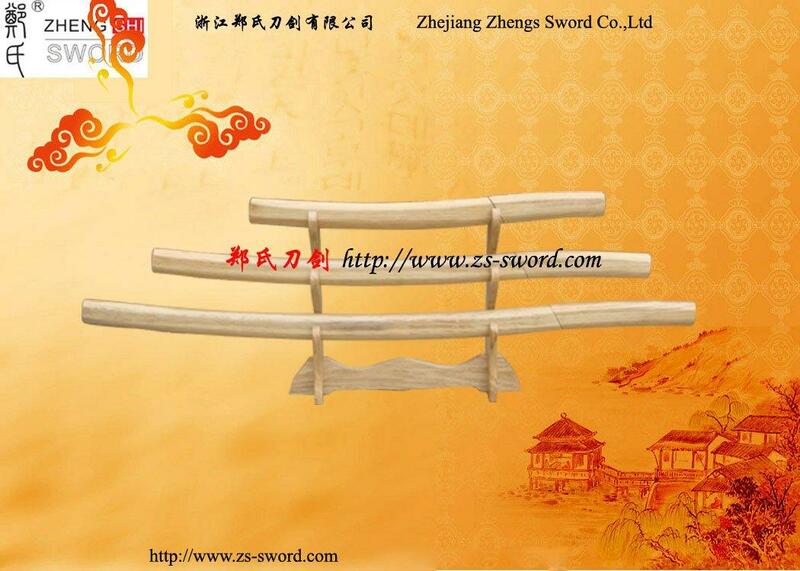 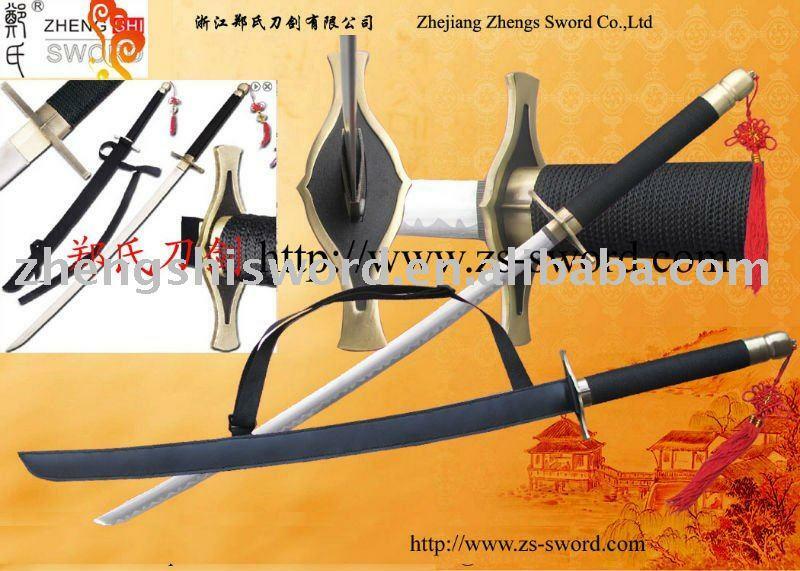 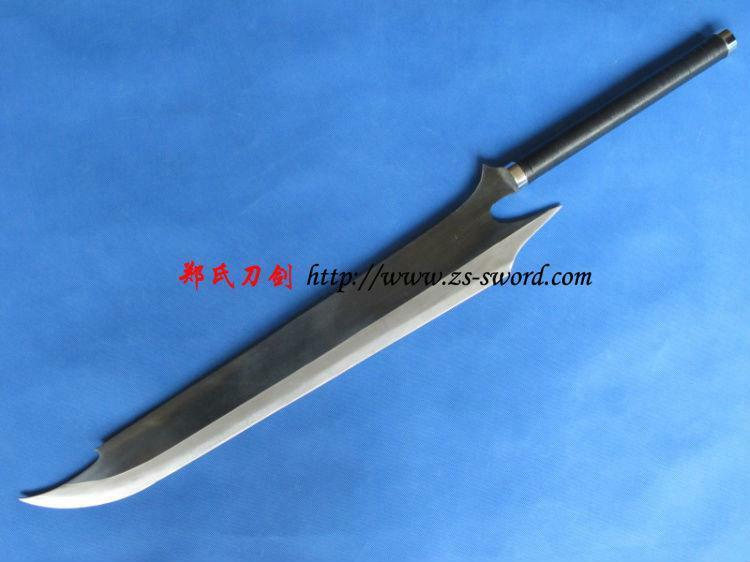 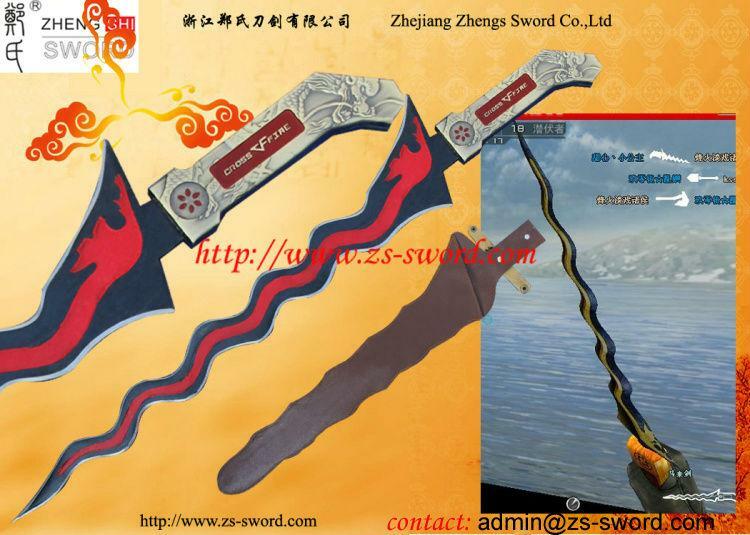 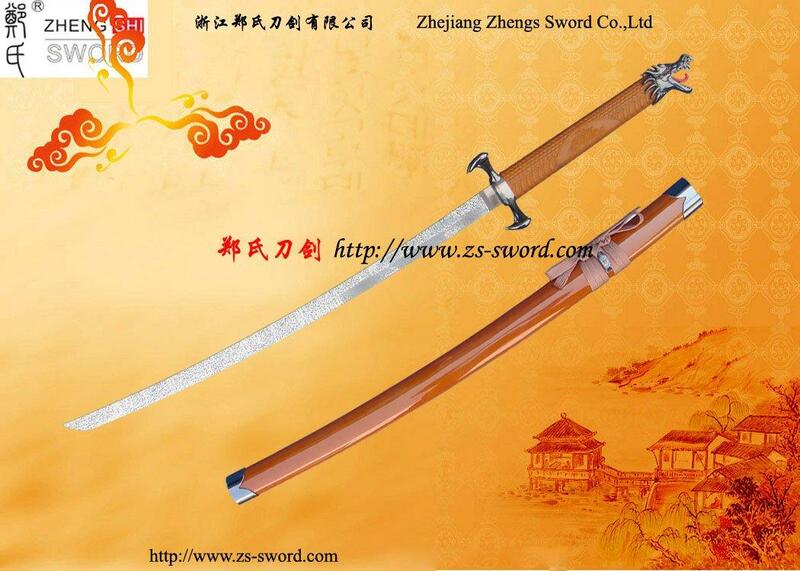 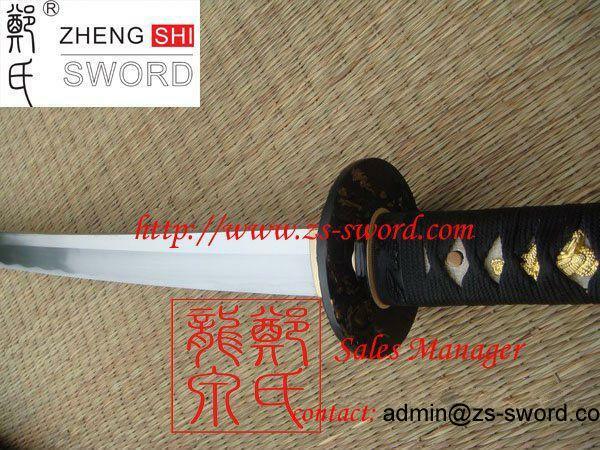 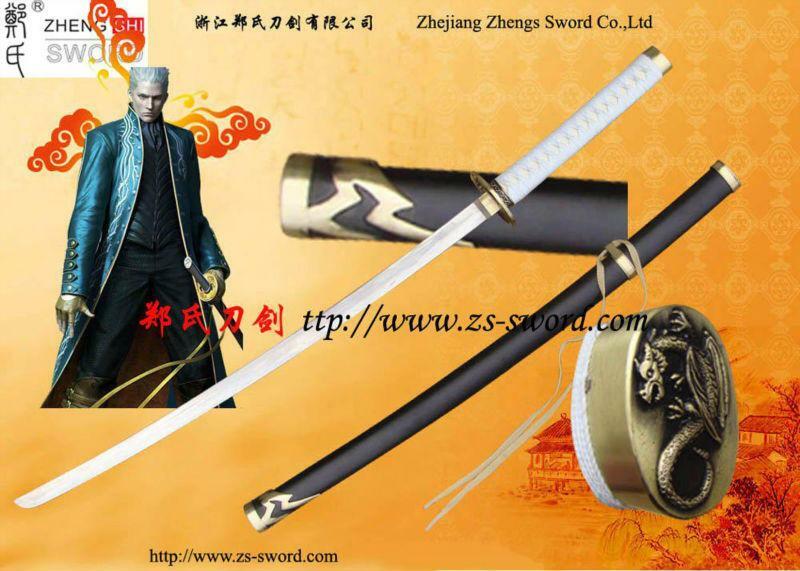 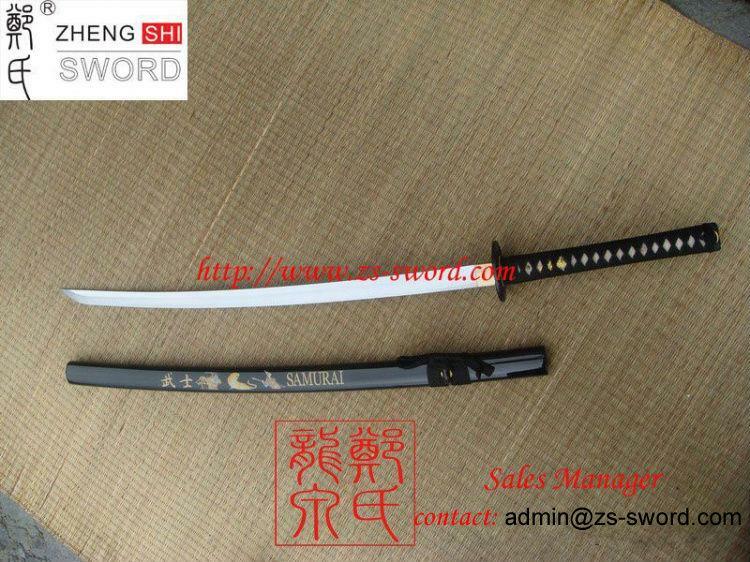 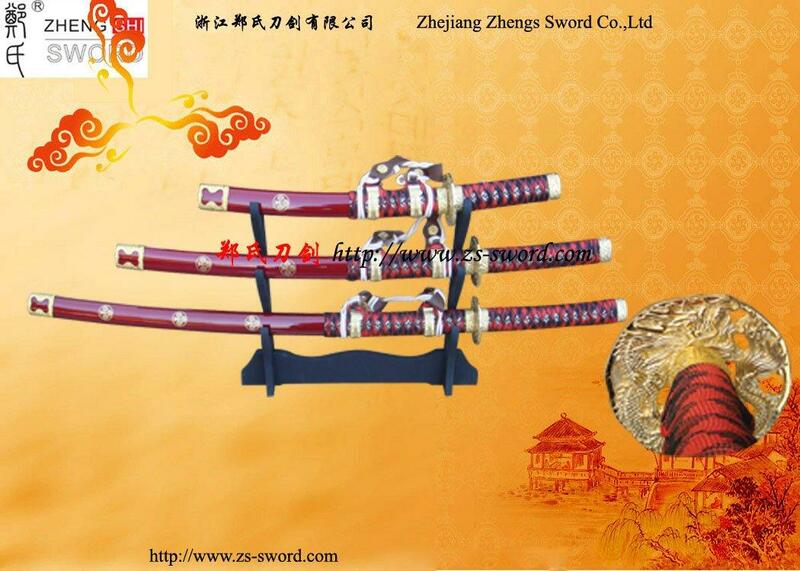 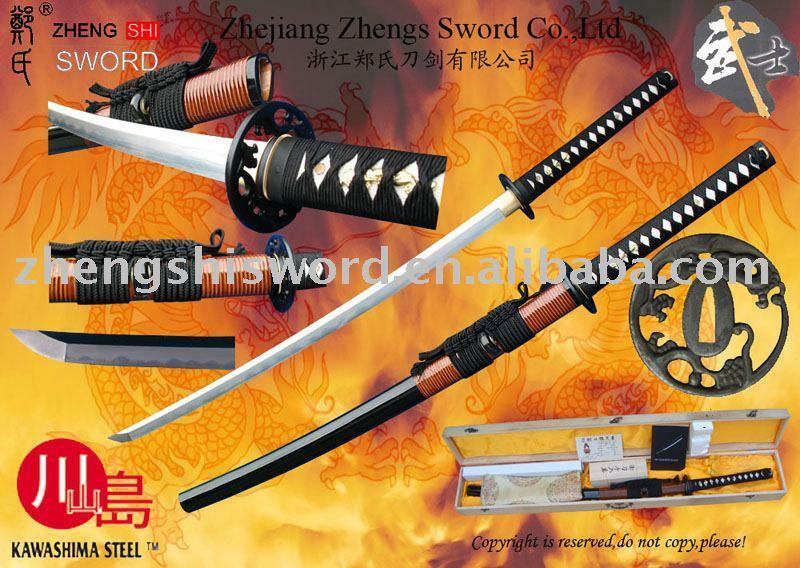 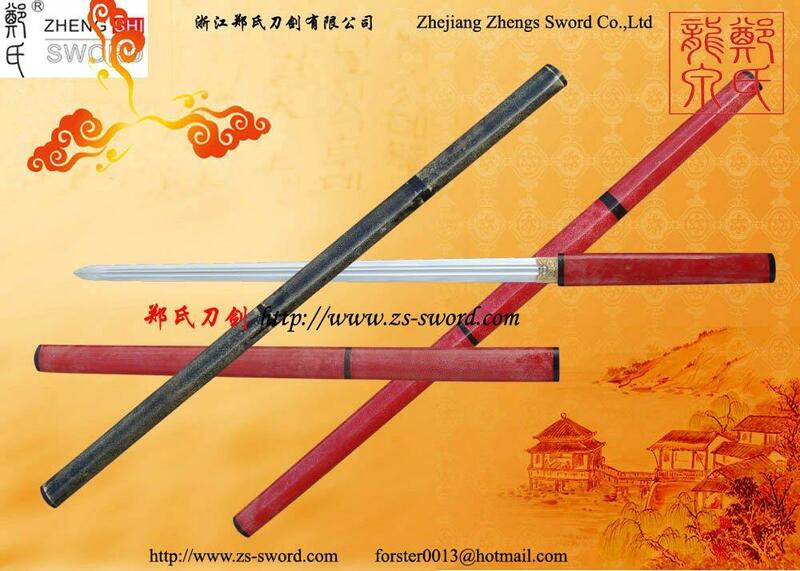 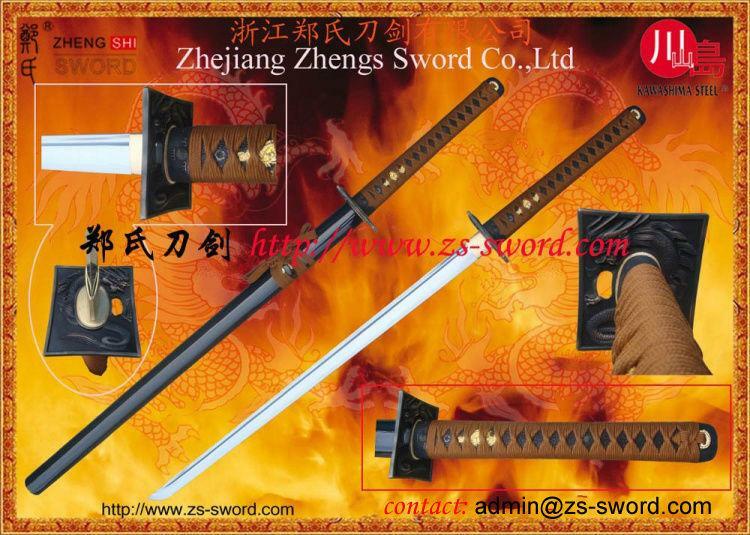 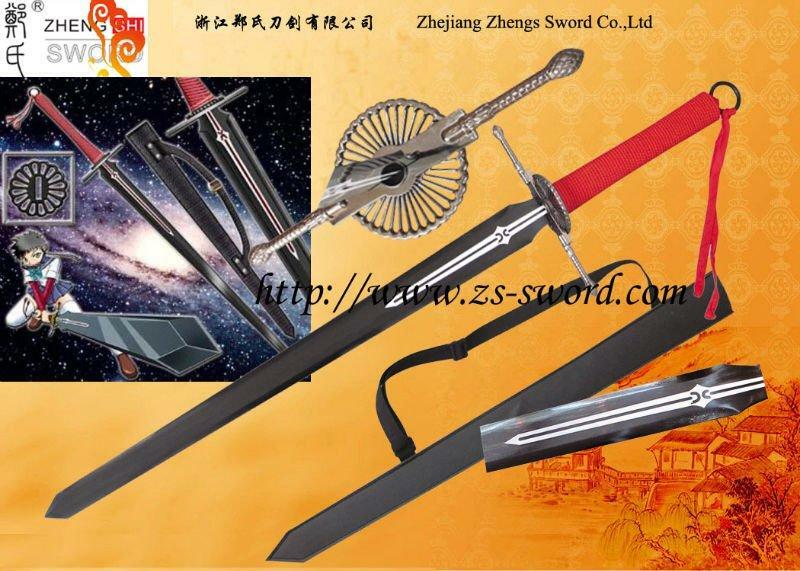 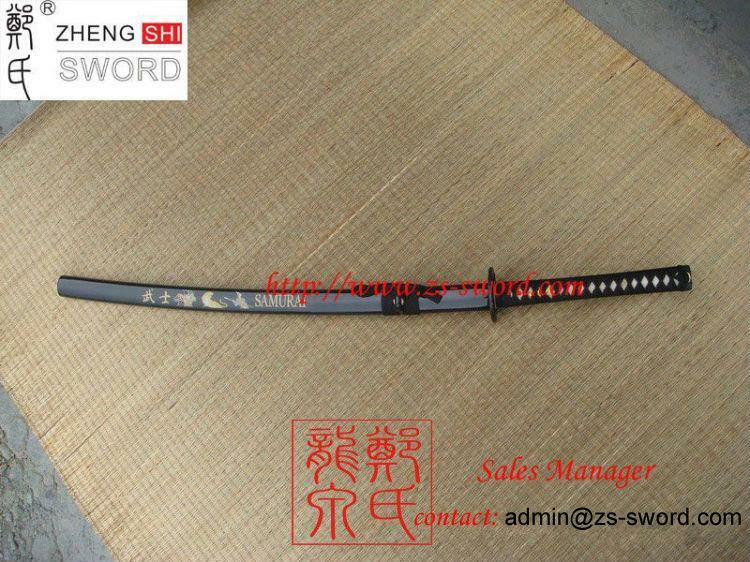 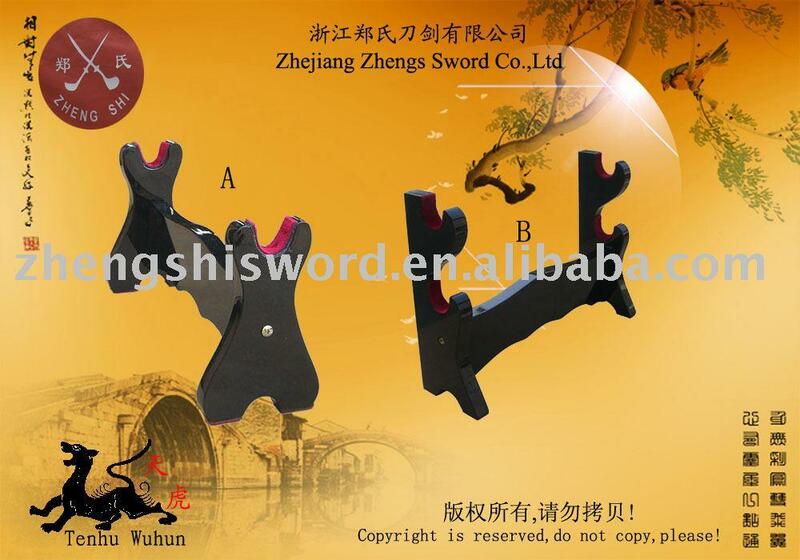 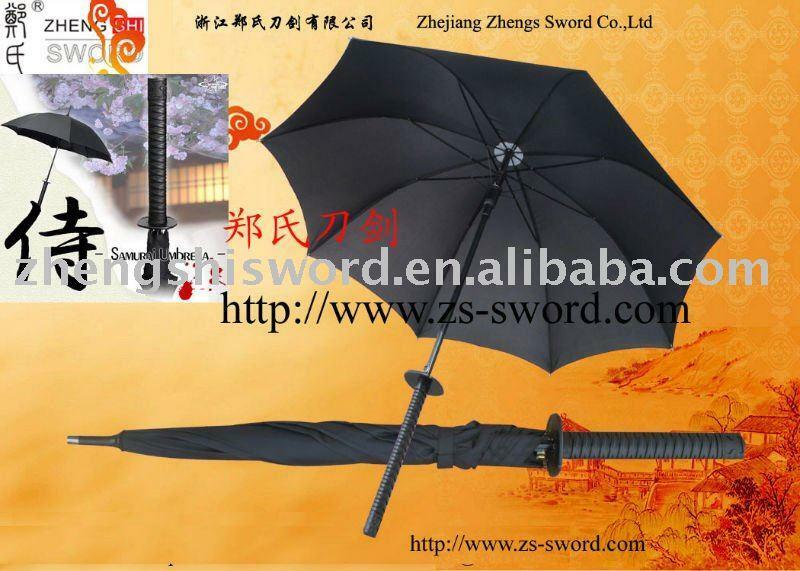 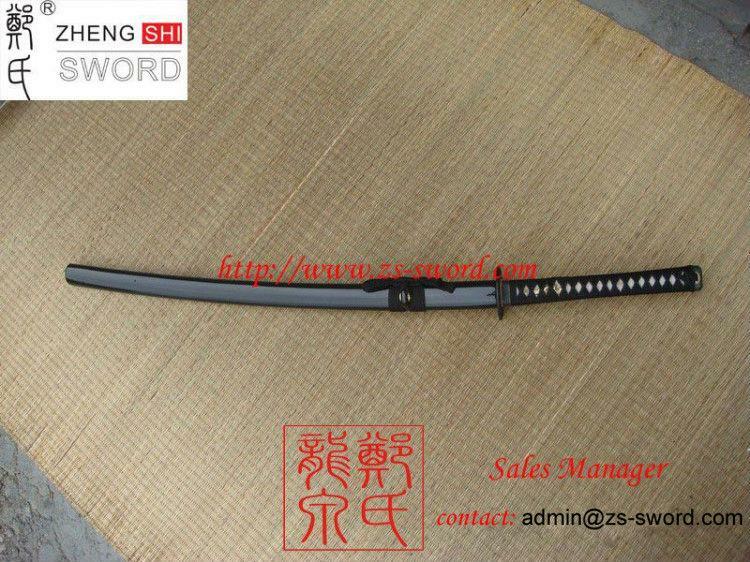 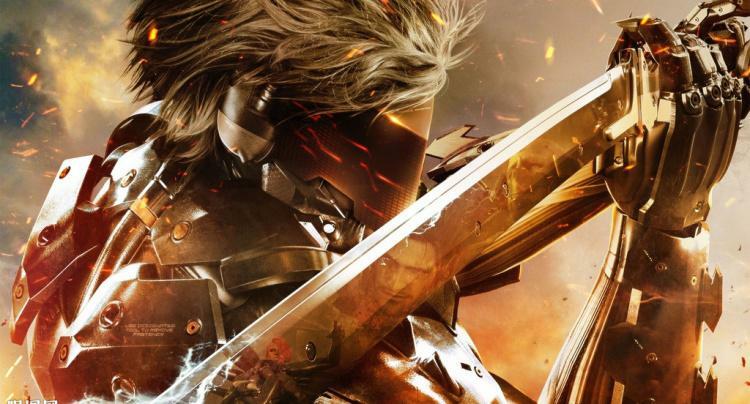 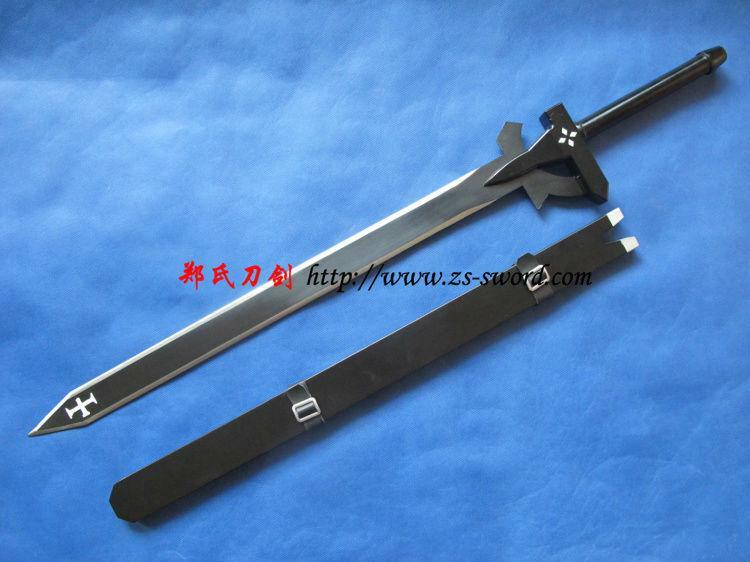 BLADE:This kind of sword is hand forged,and it can be fully disassembled anythime to maintenance and you don't need worry about loose. 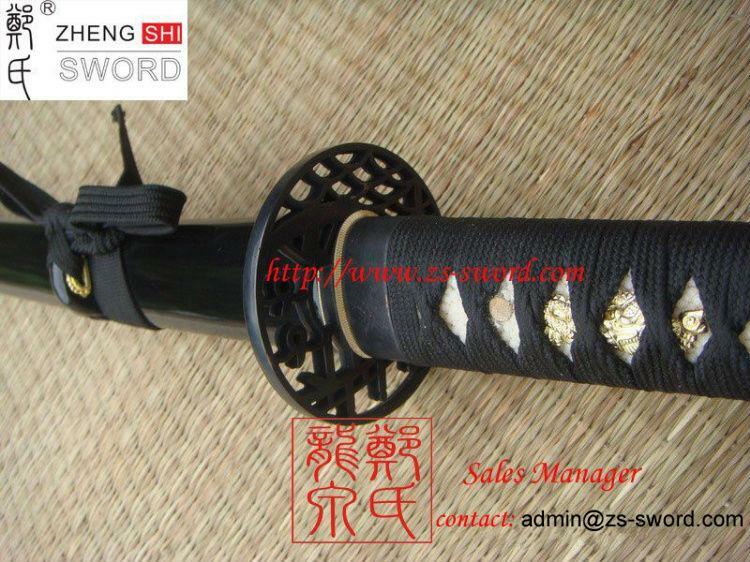 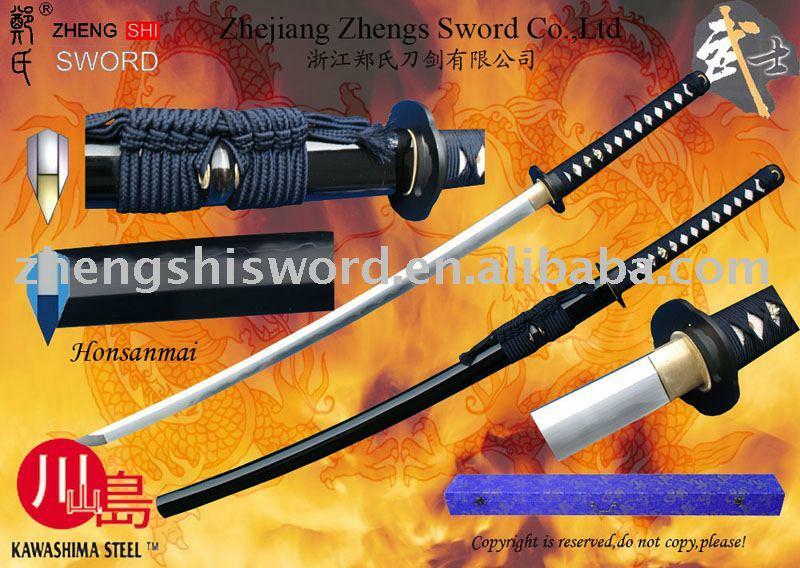 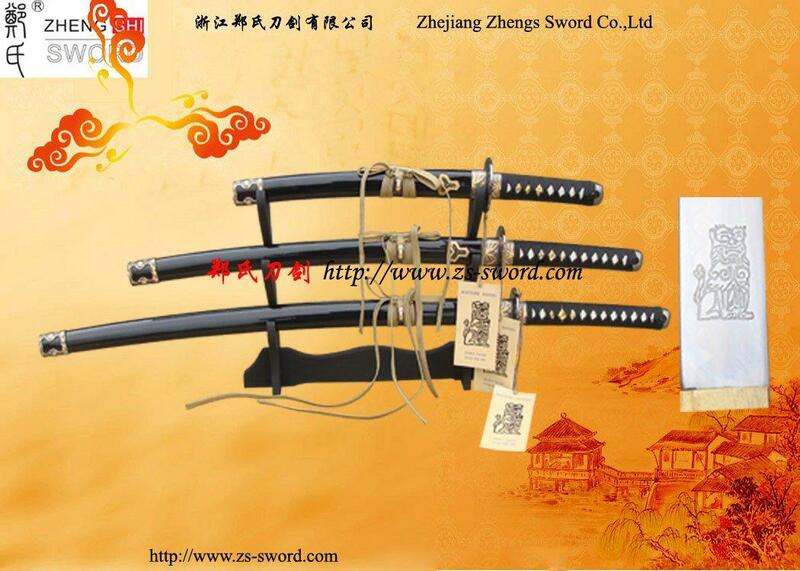 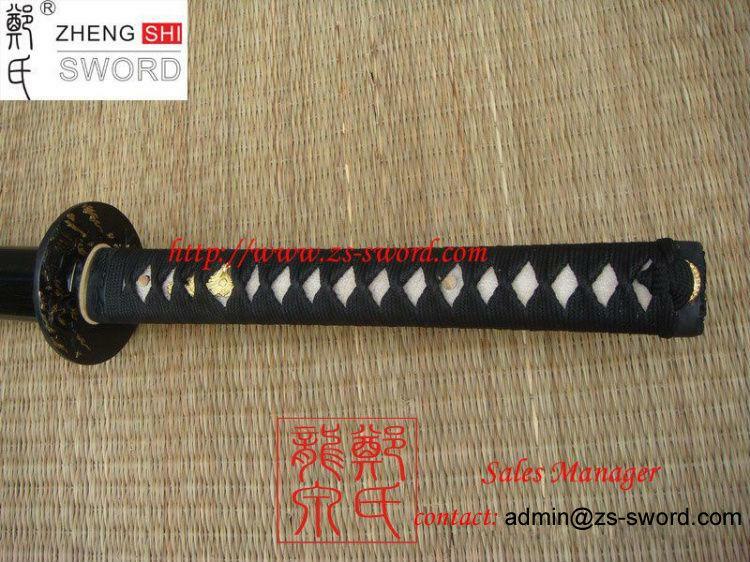 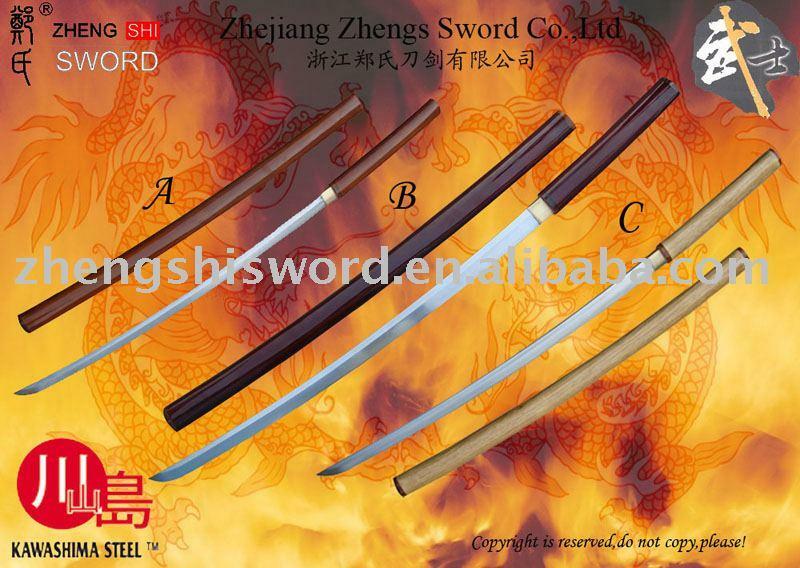 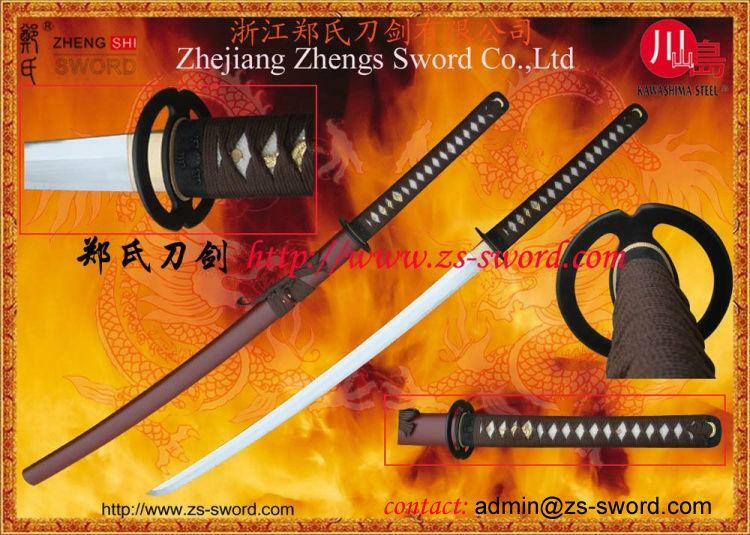 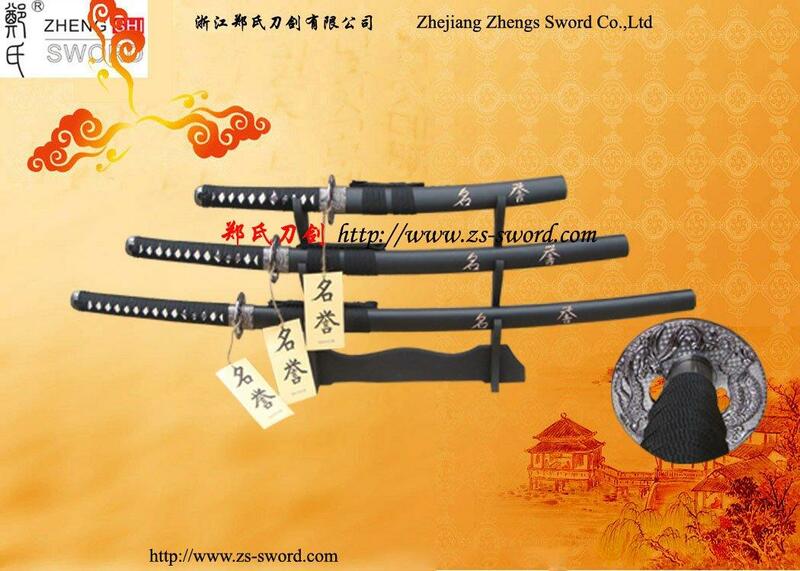 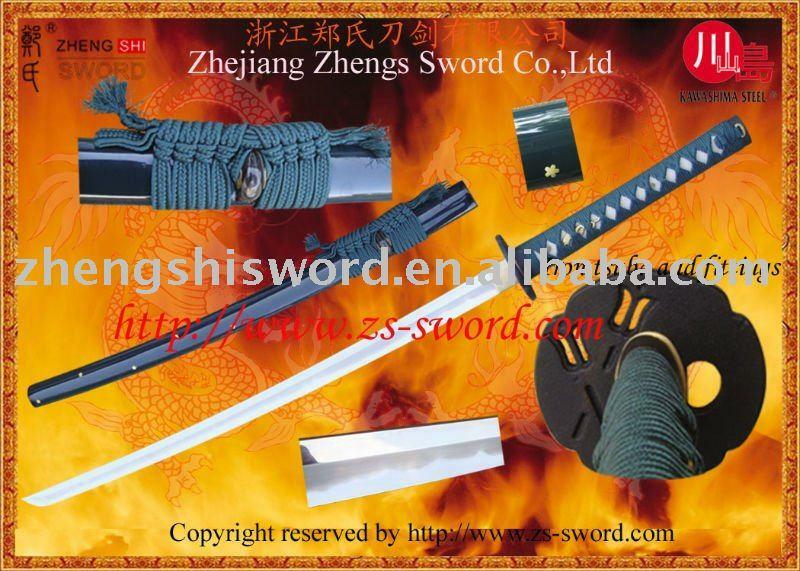 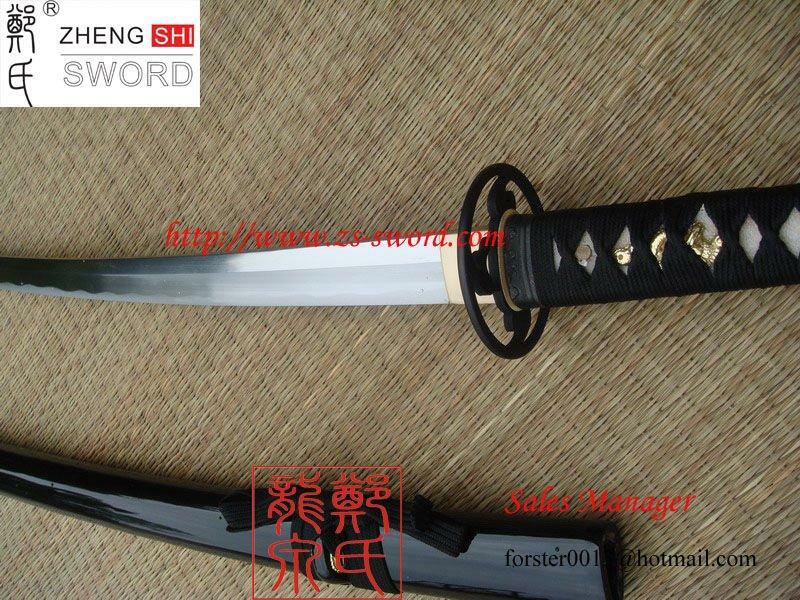 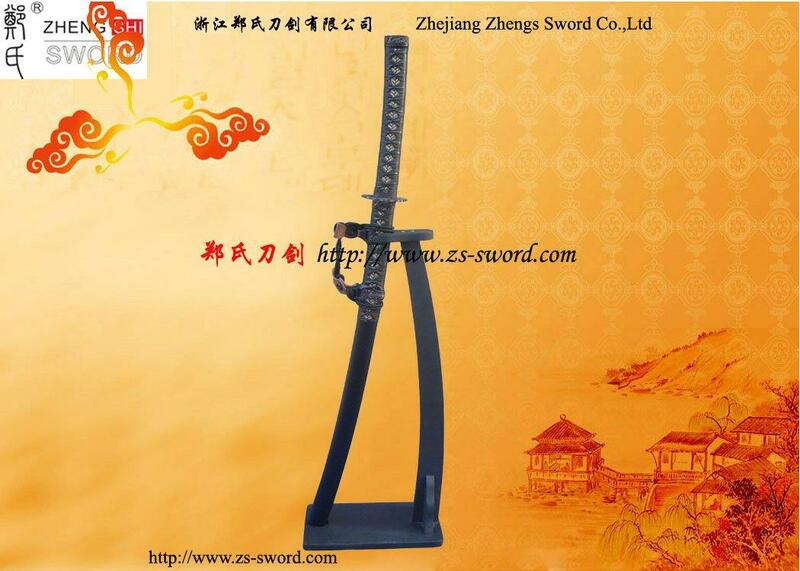 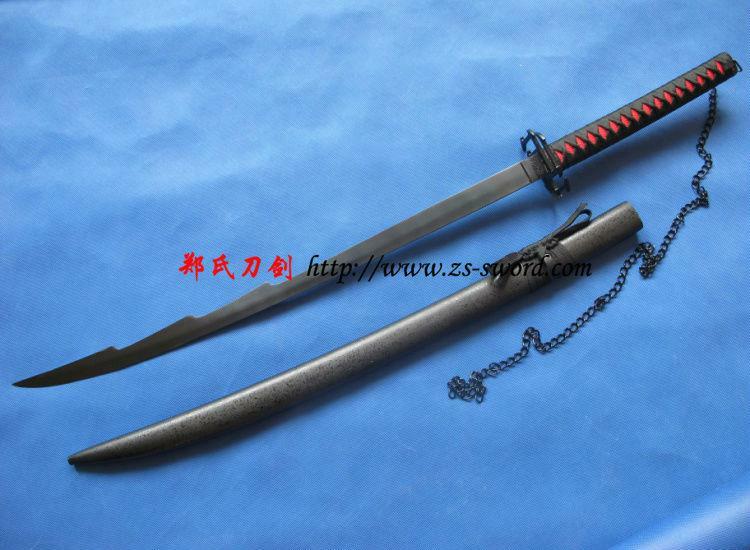 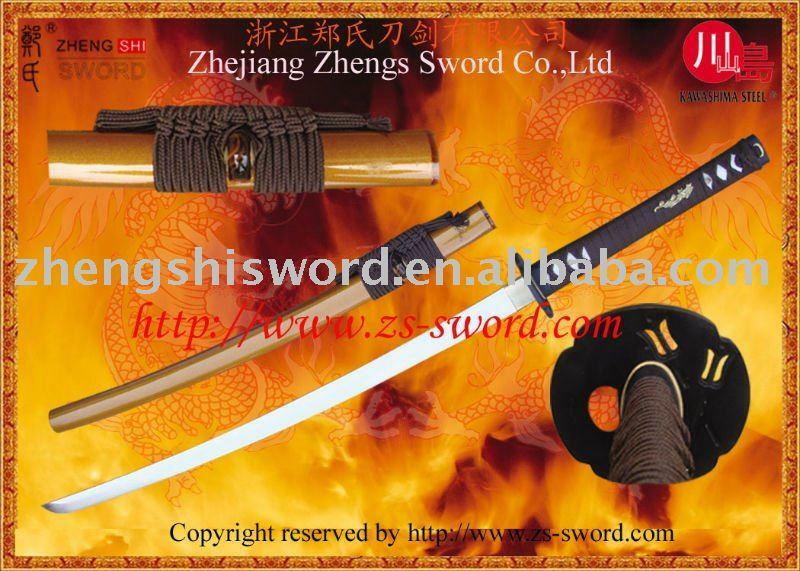 via japanese technologic and hand abrasive to Razor sharpened blade!The blade of this sword is extremely sharp and may cause serious injury.also the katana can cut tatami with a strike and bamboo not cracks on the edge!This battle ready sword suit for kendo and iaido superior.